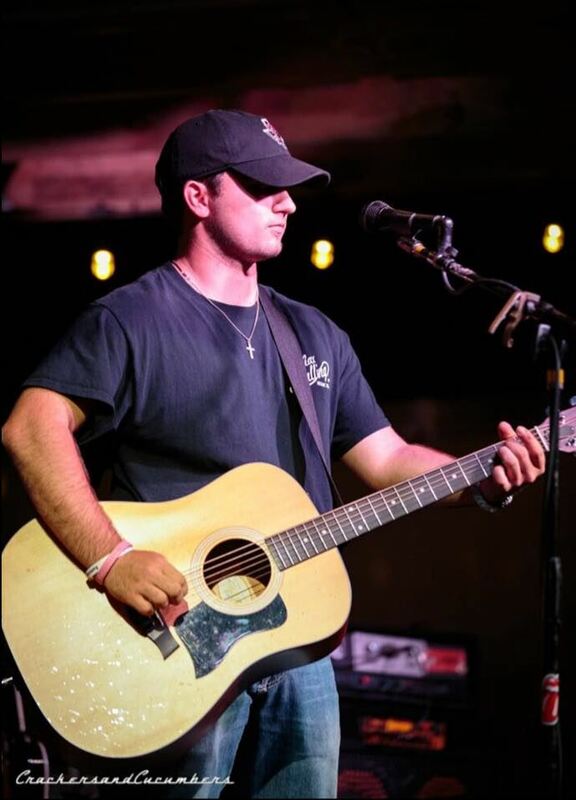 Waco 100 and Bud Light presents the Waco 100 Blowout, featuring Brit Kerr, Parker McCollum and Turnpike Troubadours on February 16, 2019! 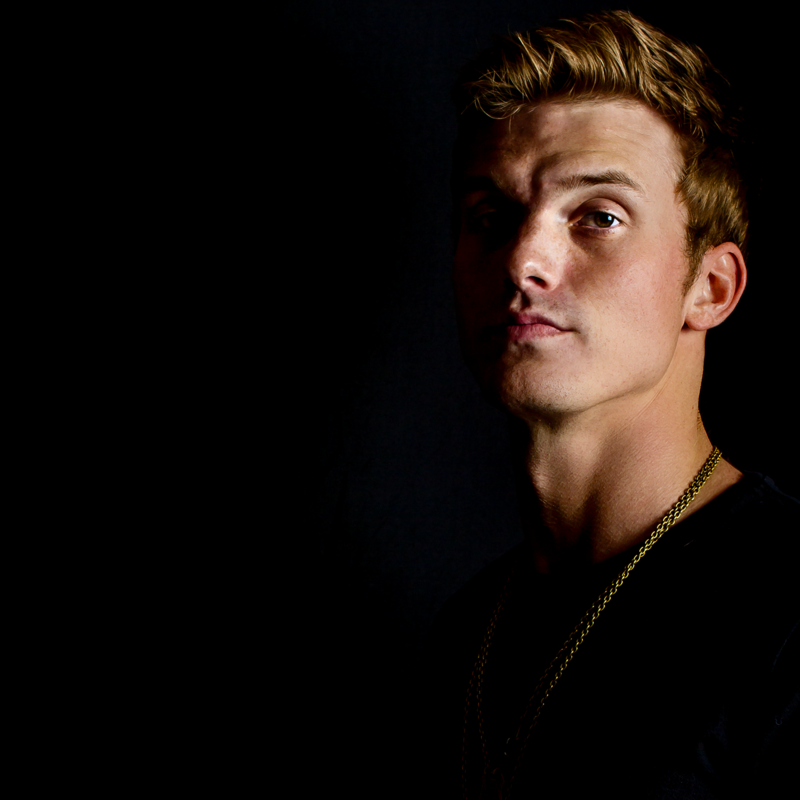 Catch three of the hottest bands in Texas Country take the stage at the Extraco Events Center! 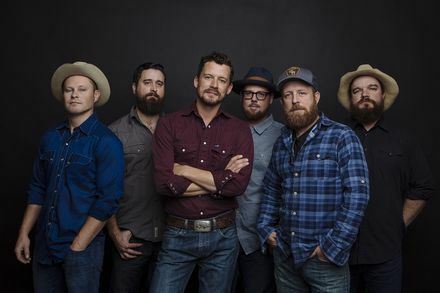 Tickets go on sale on December 14, 2018 at 10 a.m.
Turnpike Troubadours Turnpike Troubadours is an American country music group from Oklahoma founded in 2005. The band, whose name is derived from the bumpy Oklahoma toll-roads and their hard lived folk singing heroes, are proof that isolation can be the mother of originality. Turnpike Troubadours is an American country music group from Oklahoma founded in 2005. The band, whose name is derived from the bumpy Oklahoma toll-roads and their hard lived folk singing heroes, are proof that isolation can be the mother of originality.